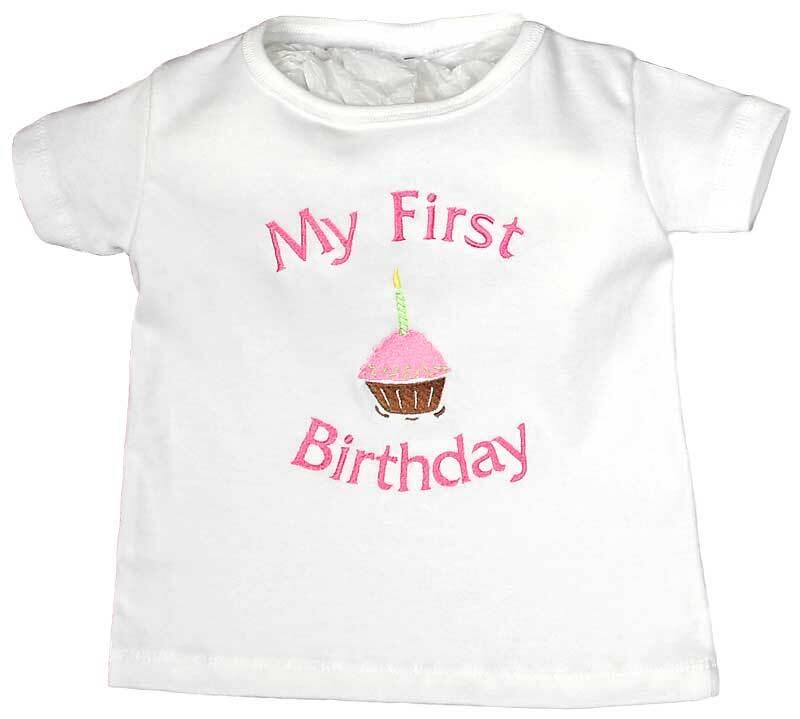 This is a great t-shirt for your little ones First Birthday! 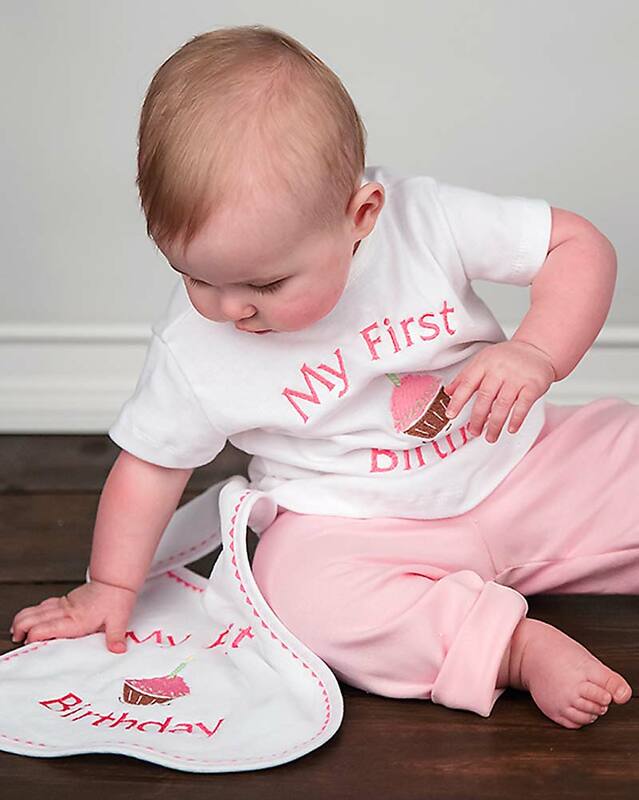 It will easily identify all the First Birthday pictures for years to come. 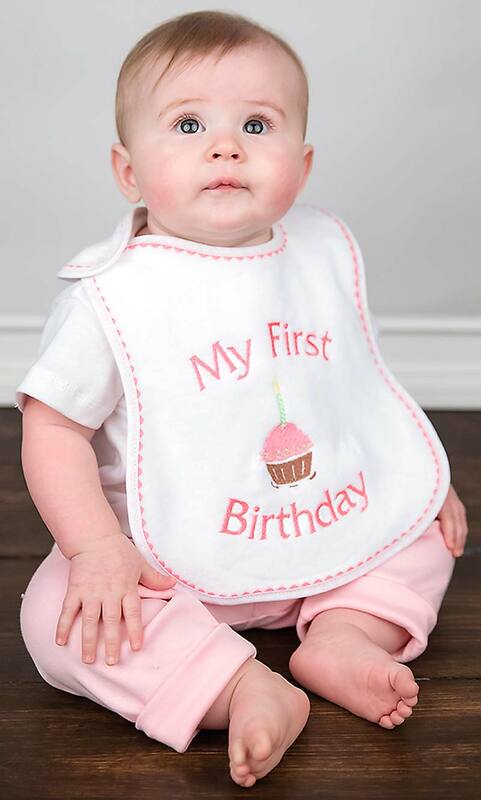 Let everyone know who the Birthday girl is on her special day! Made from top quality 100% cotton rib knit, this shirt will go nicely with denim, pants, shorts and skirts.